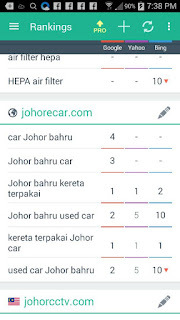 The Johor bahru car and johor bahru used car marketplace. Firstly when i met Edison a young handsome man in last year oct 2015, initially he may not understand what is online market strategy can impact in the car industry, maybe is just a friend relationship he engaged our service. 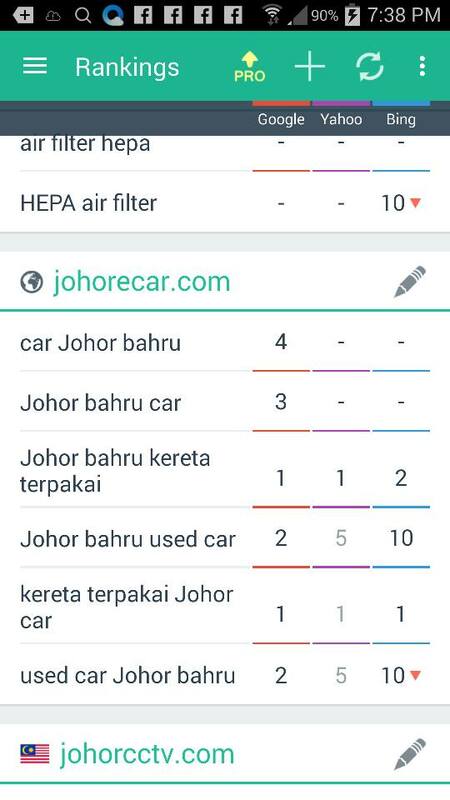 We start working hard on the bilingual johor bahru car marketplace www.johorecar.com andwww.kereta-secondhand.com. after the website live for about 2 months the website traffic is getting higher and higher from 10 per day up to 120 visitors a day. this is far more than the visitor to the car show room. the targeted consumer basically 95% from google search. According to edison, the sales increase almost 100%. well this is power of internet marketing. why it rank high in google, yahoo and bing? do not simply trust me , use third party application , go to your google play download serpmojo and check it out? check the visitor ip address. than you will find out everything is real and steady. OK for more information how akyweb.com.my can help to double up your sales call 0127701762 or you can whatapps me or wechat me for appointment.